On December 22, 2008, a coal ash containment pond broke at the Kingston TVA plant in Harriman, Tennessee, releasing over one billion gallons of ash and slurry into the Emory river, causing the evacuation of numerous houses, a large fish kill, and prompting a nationwide review of coal ash handling practices. Clean-up costs to date exceed $1.2 billion. 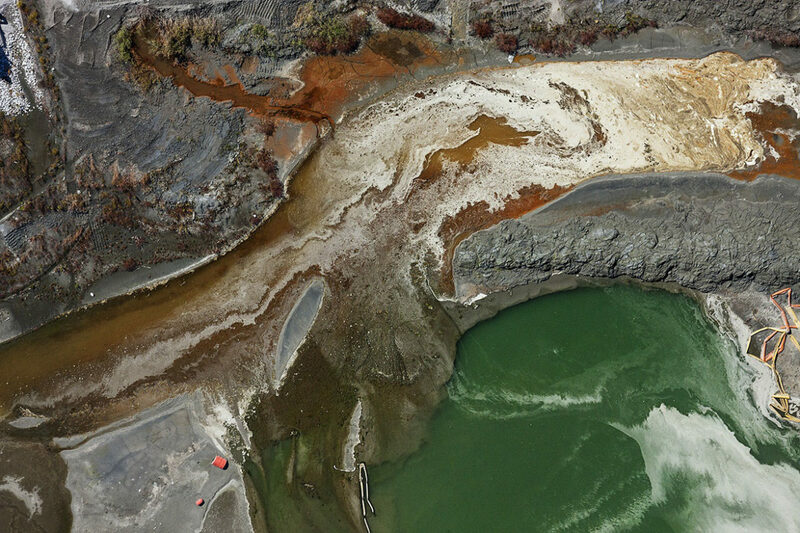 The 2008 coal ash spill at the TVA Kingston impoundment released more than a billion gallons of coal combustion waste into the Emory and nearby Clinch rivers. In 2014 a containment failure at a Duke Energy coal ash impoundment in North Carolina spilled 27 million gallons of coal ash into the Dan River, and blanketed the bottom of the river for a distance of 70 miles. A catastrophic failure of the riverbank could overwhelm the Middle Fork for many miles downstream. The coal combustion waste would first flow through Kickapoo State Park, the center of a 2,842-acre recreation area visited by more than a million people each year. The contaminants would then flow from the Middle Fork into the Salt Fork, and into the main branch of the Vermilion River running through downtown Danville. The spill might reach the Vermilion’s confluence with the Wabash River. As with the Kingston and Dan River spills, coal ash would blanket the river bottom and disrupt the aquatic physical habitat and ecosystem with toxic chemicals and heavy metals. As a regional centerpiece of recreation and a National Scenic River the Middle Fork draws visitors – and tourism dollars – from across the Midwest. Lan Richart, co-director of the Eco-Justice Collaborative, has been floating the Middle Fork for decades. The costs of cleaning up such a spill are difficult to predict, especially if Vistra eventually walks away from the site. “Basically the taxpayers will be on the hook. They'll have to either clean it up or leave it leave it there,” said Abel Russ, attorney with the Environmental Integrity Project.